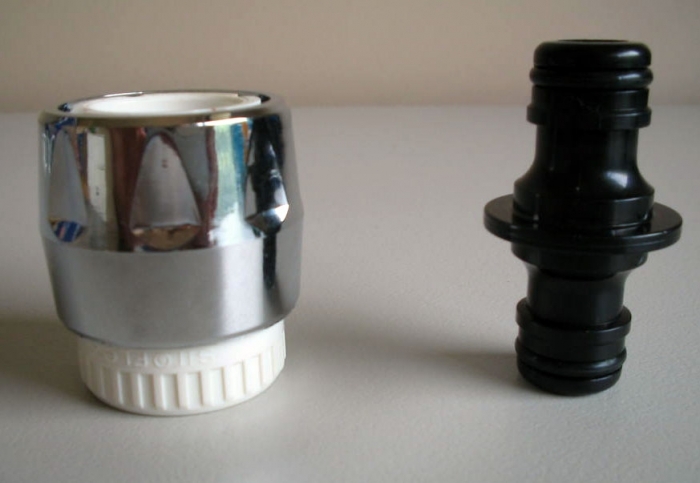 This Hose to Tap Connector Kit will allow you to connect your Non-Toxic water hose to a standard filter tap. This connector will ONLY work, if you have a screw off filter on your kitchen or bathroom tap. If you can screw off your filter, then this will fit.